Over the past 30 years, Ibanez has always been at the forefront of developing the right tools for players pushing the boundaries of music. 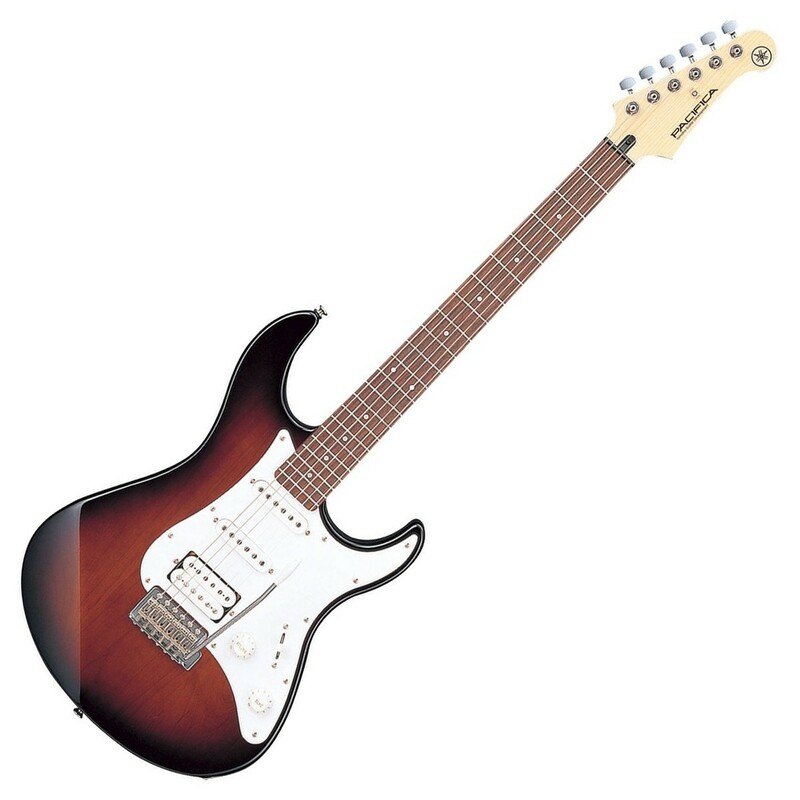 For decades, Ibanez designers and luthiers have been the embodiment of this ideology, pushing their skills to the edge of imagination, consistently creating some of the most dynamic instruments ever. 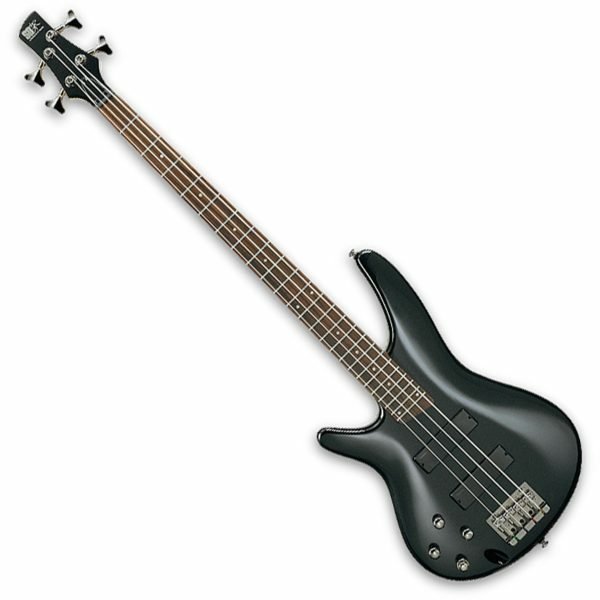 Ibanez basses have been used on some of modern rock’s most poignant albums of recent years. 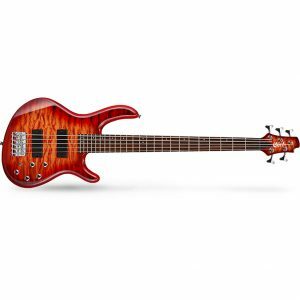 The preferred instruments of many awe inspiring bass players, amongst them Fieldy from Korn, Paul Gray from Slipknot and Peter Iwers of In Flames, Ibanez Basses continue to be the first stop for learners and professionals alike, no matter what musical genre they exist in. Relatively new faces on the metal scene such as Karin Axelsson of Sonic Syndicate and Matt Snell of Five Finger Death Punch are also using Ibanez Bass Guitars to steer them to success. They are even the preferred choice of bass guitars for 2006 Eurovision dominators LORDI. 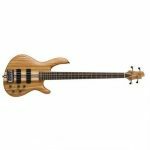 With an artist roster growing in size and a presence on some of the most memorable albums in recent history Ibanez basses are truly the best choice for budding Bassists of all skill levels. With the Style Sweeper 3 Band EQ controls, you can boost mids for a plucky finger sound or scoop them for a resonant slap sound with the turn of a knob.